-Learn the racewalking technique for fitness or competition. More than just walking fast, it incorporates specific motions. Where: Peters Track – 137 Glenwood Rd. 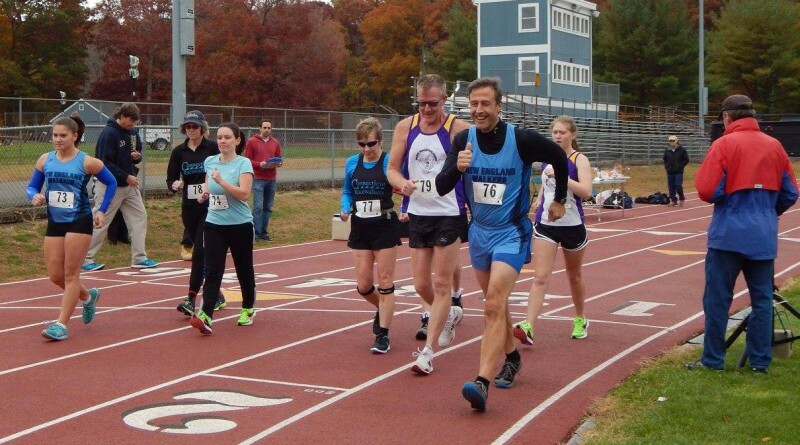 10,000M Awards – Open, Jrs and Masters / Ribbons for 1 mile fun walk. Directions to Clinton track:I-95 N – exit 63, left off ramp, left at light, 1st right onto Glenwood Rd, *at the third stop sign turn left into Ethel Peters Recreational Park track is at the back.